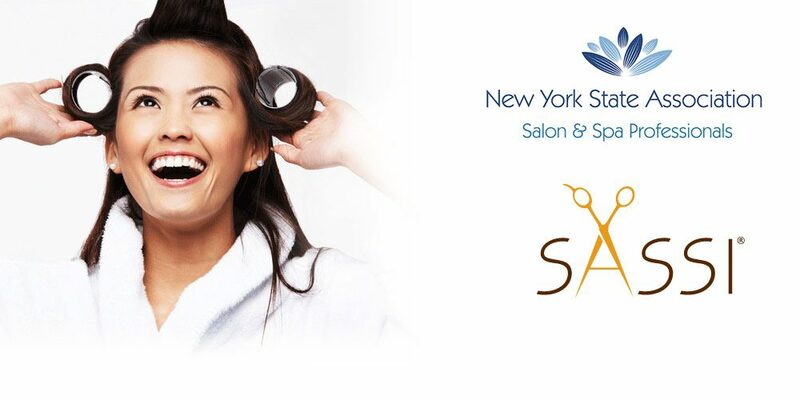 Bay Shore, N.Y.—May 31, 2018—Today, SASSI, the Salon and Spa Specialty Insurance Agency, announces a partnership with the New York State Association of Salon & Spa Professionals (NYSASSP). Through this exclusive partnership, SASSI offers special access to insurance coverage for salons, spas, barbershops, beauty schools, electrologists and independent contractors. SASSI provides professional liability coverage for a diverse range of beauty industry risks, including skin care treatments, makeup application, electrology, hairdressing, nail care, and several other common and specialty services. Officially founded earlier this month, NYSASSP is led by Executive Director Todd Garofano, who co-owns a salon with his wife. This organization advances the professionalism of the industry by representing New York salon and spa professionals to lawmakers. In doing so, they provide guidelines for education and training and facilitate access to business services like insurance. More information on SASSI’s coverages can be found at www.sassiagency.com/nysassp. Interested NYSASSP members can contact Kathy Lopez at klopez@sassiagency.com. The Salon and Spa Specialty Insurance agency (SASSI), formerly known as the Hairdressers Agency, has been a leading innovator in providing specialized liability coverage to the beauty industry for 70 years. A division of W.H. Brownyard Corp., SASSI provides a wide range of insurance coverage for salons, day spas, electrologists, beauty schools and barber shops. Claims management is provided by Brownyard Claims Management, a loss prevention and full-service insurance claims facility. The company is based in Bay Shore, N.Y.